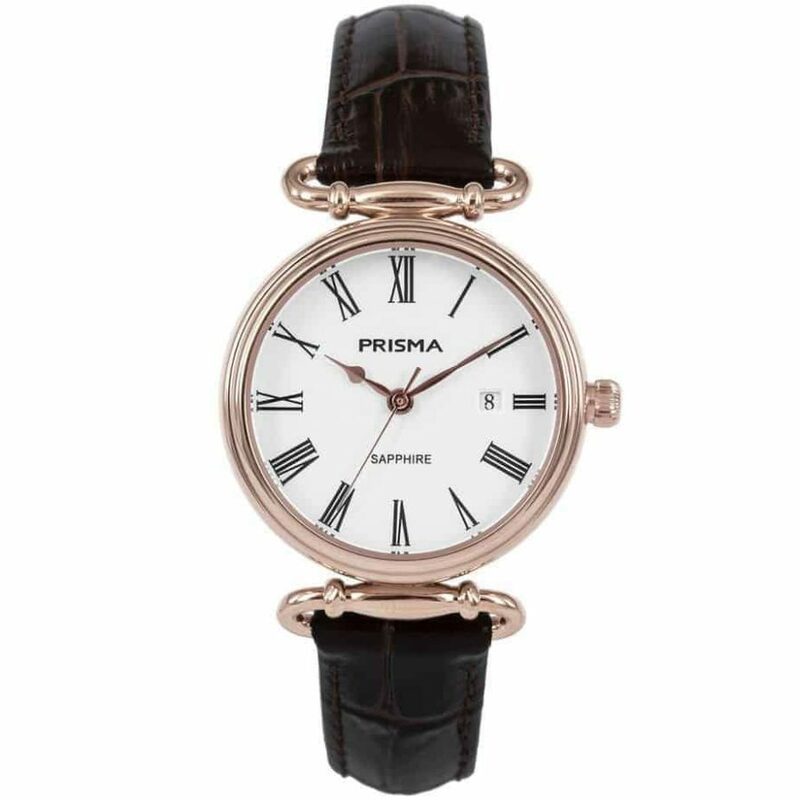 Make a statement of elegance with the refined Prisma Prestige. 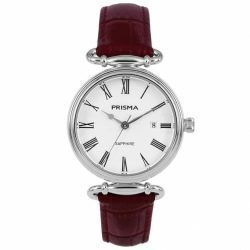 A sublime ornament that enhances your high-class look. A little glam, which delivers a standout style without going over the top. 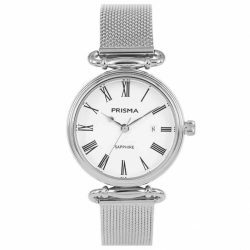 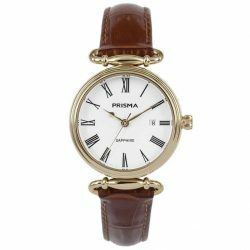 This elegant and classy timepiece is easily to combine with dress and casual wear.